When it comes to allergies, both the problem and the solution are found within us. Our immune systems respond to foreign substances with an arsenal of cells. Some are programmed to “remember” invaders they’ve encountered in the past. Normally, anything previously identified as harmless is allowed to pass. 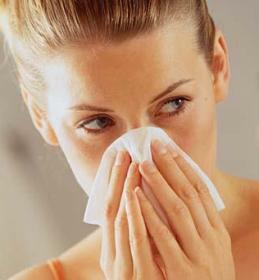 Sometimes, however, the immune response goes awry, triggering an allergic reaction. Now, researchers at NYU School of Medicine have zeroed in on a class of custom-made immune cells that block allergic reactions. These regulatory T cells are manufactured according to instructions from a gene called Foxp3 whenever we eat or inhale a potential allergen for the first time, ensuring that the next time we encounter that substance, we will not mount an allergic response. 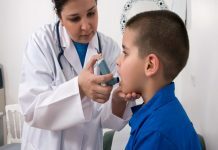 “We don’t become allergic to lots of things-we eat all kinds of things, we breathe all kinds of things, and what prevents us from developing allergies is that we make regulatory T cells, which specifically recognize this allergen,” says Maria A. Curotto de Lafaille, Ph.D., Associate Research Scientist at NYU Langone Medical Center. 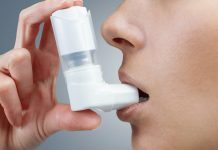 Mucosal tissue, which lines both the respiratory and digestive tracts, has long been known as an effective barrier against allergens, which are always protein molecules.